In a post on the Ghost Recon website, Ubisoft says the digital version of Ghost Recon Wildlands is around 40GB to 42GB (before the day one update), depending on your platform and region. The digital version will unlock at 12am local time tomorrow, March 7 on every platform except Steam. The Steam version unlocks at 5am UTC on March 7. 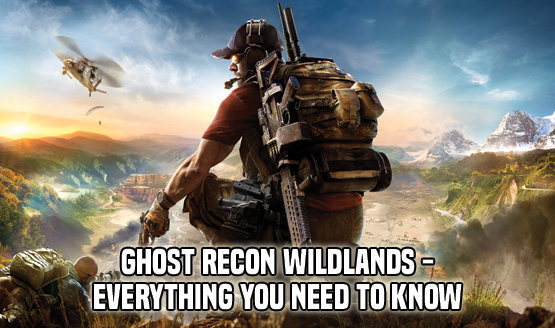 You can read our review of Ghost Recon Wildlands over here. “Though far from perfect, Ghost Recon Wildlands is one of the most effective franchise reboots in recent memory,” we said. Will you be playing Ghost Recon Wildlands tomorrow?